The shopping centre directory map has been in existence since the first enclosed climate-controlled mall was built in Edina, Minnesota in 1956. The Southdale Center had an alphabetical listing of store names by category (e.g. apparel) followed by their location in an imprecise map. Navigating through the directory to find a store was an easier task when malls were smaller in size, however. The challenge became more enormous for time deficient customers trying to locate a store in the 3.8-million square foot West Edmonton Mall, for example. Apple noted the navigation obstacles as an opportunity to innovate by introducing indoor mapping capacities in 2017’s iOS 11’s update for select iPhone, iPad and iPod Touch users. Since its introduction in September 2017, many Canadian malls have jumped on board with indoor mapping. Here we explore the features Apple Maps bring to malls currently, reasons why mall operators should get on board and new ideas that can improve engagement, productivity and customer satisfaction. A side-by-side comparison of the two maps clearly shows that the one with indoor mapping completed has significantly more details of the retail elements. One stop shop for information - Most customers are unaware that the mall they are visiting may have a mobile application. With an expanded coverage and a common interface, Apple Maps makes it easy for users to shop in malls around the world without having to download another application with only generic maps. Browse shops by category (see below for an example of the categories listed) - Apple Maps improves searches by letting customers digitally locate shops by category similar to how a physical directory would function but doing it at their own leisure. Exact location - Using the iPhone’s GPS, customers can pinpoint their exact location so that they can guide themselves to another spot inside the mall. This would work even in malls with multiple levels by toggling between floors. 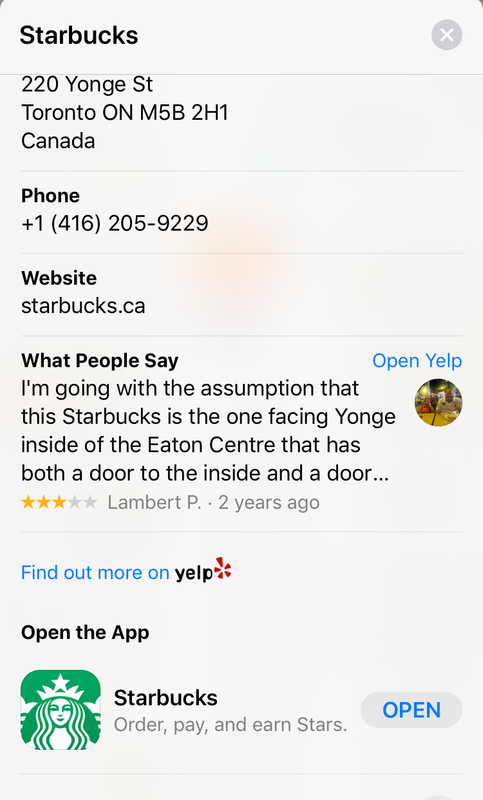 Imbedded third party application support (refer to the following example below for Starbucks) - Retailers with an application in the App Store can imbed it into Apple Maps so that customers can access them in one click. According to research firm DeviceAtlas, Apple’s iOS is the dominant mobile platform with nearly 60% market share in Canada for 2018. With Canadians owning over 25 million mobile devices currently, Apple’s share is approximately 15 million. That is a big user base that mall operators should not ignore. Just like going to a supermarket with a grocery list in hand, many customers and tourists plan ahead before they visit a mall. Centres with comprehensive indoor mapping have rich layers of information that would assist customers search and plan their retail experience earlier instead of wasting time locating a store at a physical directory. In addition, third party application integration allows for multitasking and new services (e.g. purchase ahead and pickup at the store). Mall operators and retailers are exploring ways to engage customers and improve satisfaction and sales. In combination with beacon technology, indoor mapping can assist in analyzing traffic patterns over a period of time and resolving space utilization challenges. 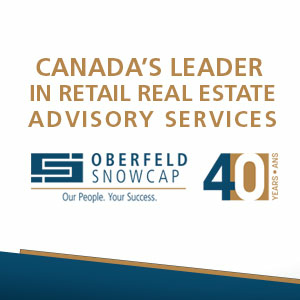 Additionally, indoor mapping can open new ideas such as incorporating augmented reality into storefronts and gamification of the shopping experience (refer to Retailer Insider’s article on how Cadillac Fairview digitally disrupts retail with the Ravel by CF initiative). Extend real time end-to-end navigation inside the mall and bigger stores - Apple Maps currently provides navigation information to customers but not inside the mall unlike Google Maps does. This addition can provide customers with more accurate way finding information. Update its Maps API to include more information - Mall operators and customers alike can benefit with new fields that would highlight special events through banners (e.g. a Christmas tree lighting), sales promotions or art installations updated dramatically by the mall operator or specific store. This would improve the way Apple Maps interacts and engages with potential customers and introduces new concepts such as gamification of the shopping experience. Deeper integration with Apple and third-party applications - For customers, new shortcuts and features can allow them, for example, to make a quick reservation inside Apple Maps and show it in Calendar dramatically. For mall operators and retailers, new reporting features can provide them with increased levels of customer experience data. As digital transformation in the retail industry moves in a rapid pace, tools such as Apple Maps can change customer behaviours and allow mall operators to find new ways to engage and interact with higher success. 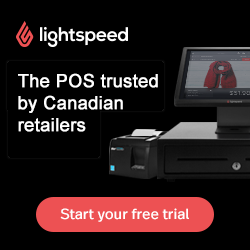 The retail industry is changing rapidly, and Larry Leung identifies several trends being identified amongst the leading players. Customer experience expert Larry Leung explains the benefits of landlords including their properties in Apple Maps, as the world of tech and brick-and-mortar converge and consumers seek out information prior and during visits. Customer experience expert Larry Leung explains how the new merged program has fallen short in some areas, and how it can be improved. The rapidly growing tourist segment should be seen as a priority for retail and revenue growth. An expert goes in-depth and discusses the benefits of capitalizing on an already exceptional asset.